Sales Tax/VAT will be charged at check out to customers in the EU only. 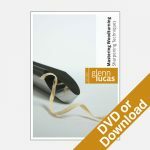 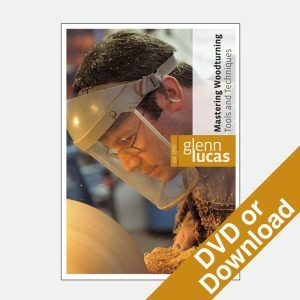 This DVD echoes Glenn's successful classes and demonstrations. 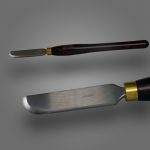 It will help beginners identify each of the basic turning tools and gain an understanding of how and where to use themand also benefit the intermediate turner in refining their sharpening and tool skills. 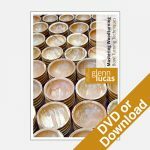 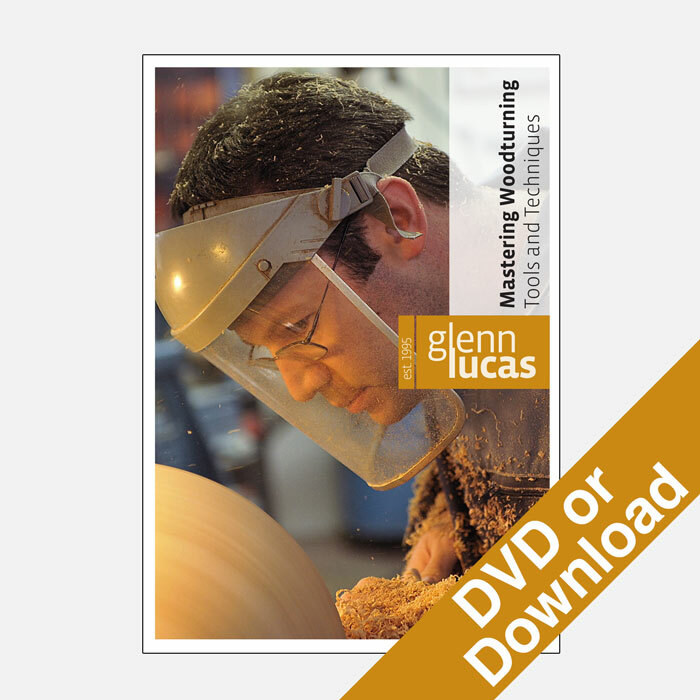 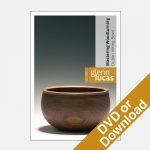 "On this DVD we'll take a close up look at each tool and you'll see how to produce crisp turned work with the minimum of sanding necessary. 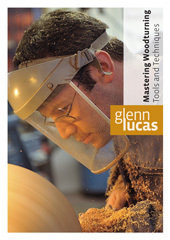 This will include, how to present the tools to the wood, how to avoid tool catches and how good body movement can produce fluid curves in turned work."